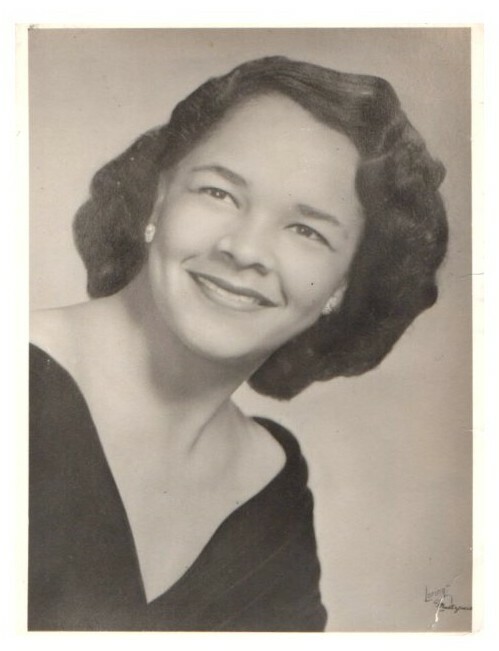 Geauanne Armstead 88 of Roxbury, passed away on September 10, 2018. Beloved mother of Gayle Coy and her son in-law Tres Coy, Donna Armstead, Robert Armstead, and Steven Armstead. She is also survived by a loving host of grandchildren, great-grandchildren, nieces, nephews, other relatives and friends.